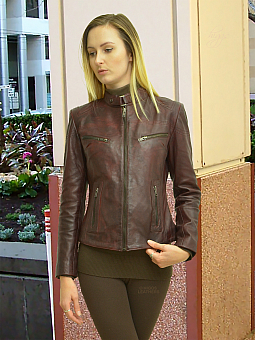 Leather jackets for women. 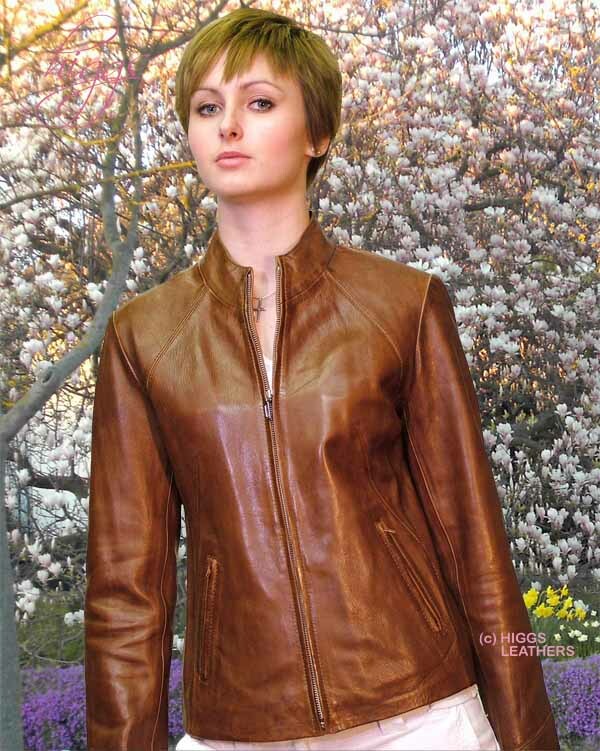 We have one of the finest selections of women's leather jackets not just in the UK but world wide! 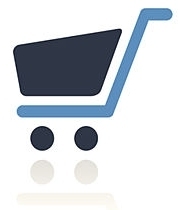 Most designs are available in sizes 32" to 40" bust and others up to 46". Some styles can be made in both smaller and larger fittings to order, usually in just two to three weeks (please enquire). 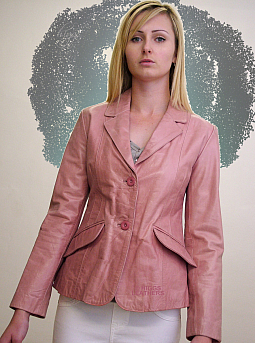 Medium weight Antique Pink shade women's Leather Blazer jacket (shop soiled). Fitted body, tailored sleeves, rever collar, slanted pockets with leather flaps that can be tucked in to give a plainer look. Pink Polyester lining with one inside pocket edged with leather. If you're very small, you won't get a bigger bargain than this! Jacket length approx. 23" (59 cm). 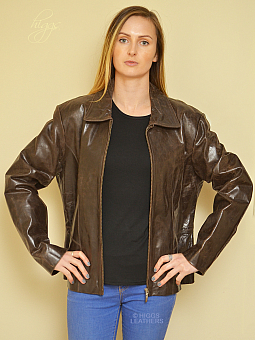 Dark Antique Brown shade glazed Leather Biker jacket, made from medium weight hard wearing Cowhide. Slightly fitted body with small shirt style collar and tailored sleeves. Full size pockets with metal zips. 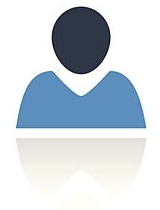 Simple uncluttered design that will give many years of good wear. Jacket length approx. 24" (60.96 cm). FEW ONLY - FANTASTIC VALUE! 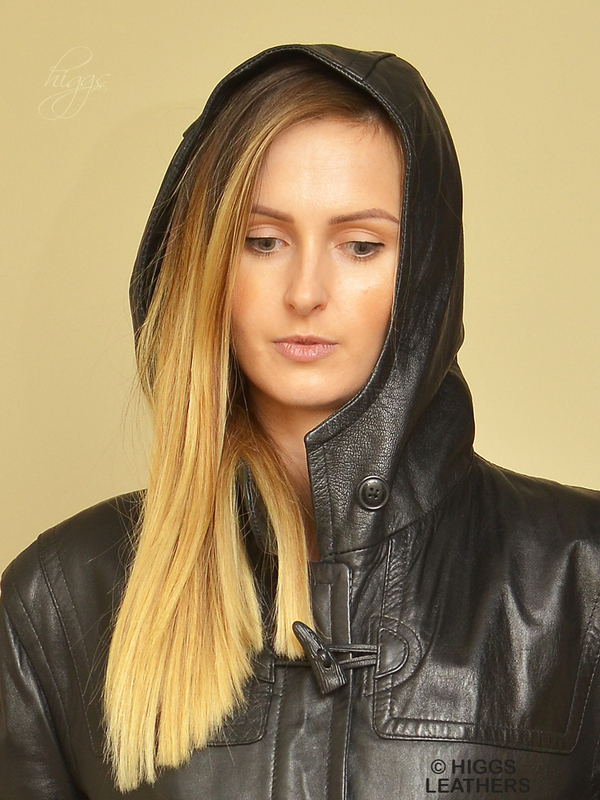 Budget version of our slimline fitted Black Leather Biker jackets for women, made from extra soft lamb nappa skins. 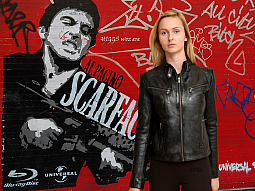 Designer style leather biker jackets at a budget price! 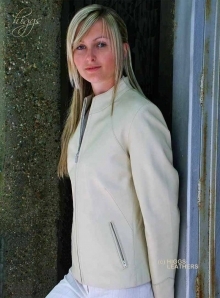 More leather Biker style jackets pictured below. Cowhide skins. Straight easy cut body and sleeves with drop shoulders and leather straps above the wrists. Small close fitting hood for extra warmth (see picture below). Two comfortably placed plunge outer pockets with leather flaps plus a full wallet/mobile size inner pocket edged with leather. Fastens with three toggle and leather loops. Black Polyester lining. 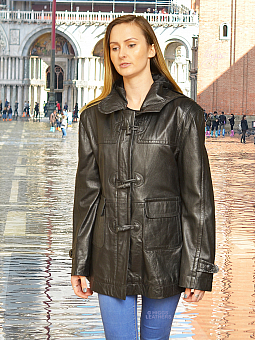 A real leather Duffle coat UNDER half price! Coat length approx. 29" (73.66 cm). 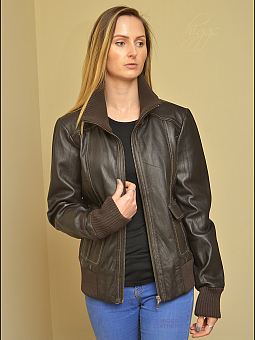 Please select your bust size34"
Slimline extra soft fitted "Crushed" Dark Brown Leather Biker jacket for women. 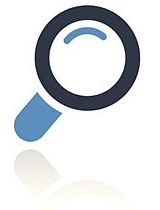 The crushed effect give an unusual "Creased" or "Crushed" effect which ensures a really durable finish as any surface marks tend not to notice (close up pictures below). Fitted body with tailored sleeves and small mandarin collar. Comfortably placed pockets with metal zips. Body fastens with a strong antique colour metal zip that matches the pocket zips. Please select your bust size32"34"36"38"40"42"
LAST TWO - HALF PRICE! 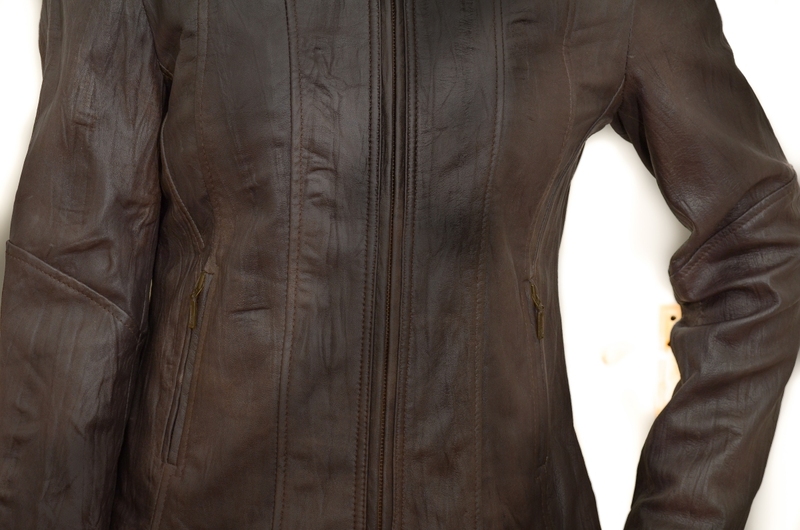 Beautifully detailed Chocolate Brown shade Designer Leather Biker jackets, made from extra soft Lamb Nappa skins.